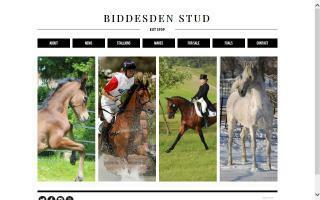 Hampshire County, England Horse Directory - O Horse! 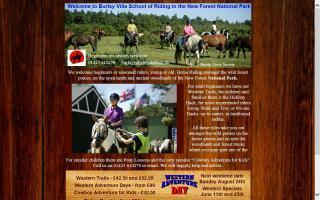 Burley-Villa welcomes beginners or seasoned riders for hacking or western trail riding through the New Forest, Hampshire, UK. 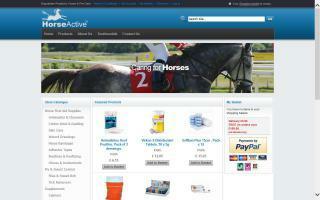 Our equestrian shop and saddlery offers a range of horse riding gear and equine supplies in the UK and worldwide. Visit our online tack shop to view our riding equipment, horse wear, carts, harnesses, saddles, bits, turnout rugs, farrier tools, and any other equestrian gear you might require! 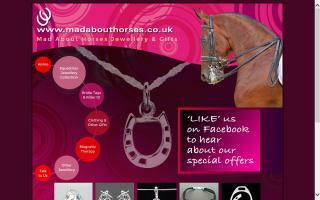 Equestrian jewelry for the horse mad! Lots of great gift ideas for horse lovers. A BHS approved riding school. Helen Morrell provides freelance veterinary physiotherapy services to veterinary practices across Surrey, West Sussex, and Hampshire, covering a twenty mile radius of Hindhead. Furnished with the latest mobile equipment, treatments can be administered in the practice or the client's home. Working in partnership with vets, she supports musculoskeletal conditions, neurological deficiencies, pre and post surgical conditioning, and age related changes. A combination of manual therapies, remedial exercises, and electrotherapies are employed on a case-by-case, day-by-day basis to ensure the very best results. 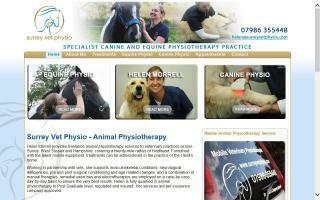 Helen is fully qualified in veterinary physiotherapy to post graduate level, regulated and insured. Her services are insurance company approved. Offering gentle, non-invasive soft-tissue work for horse and rider in Hampshire and the surrounding counties. 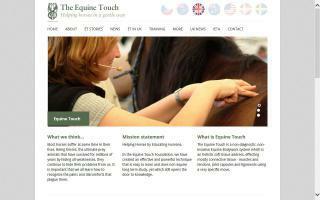 I am a fully qualified and insured Equine Touch and VHT practitioner. 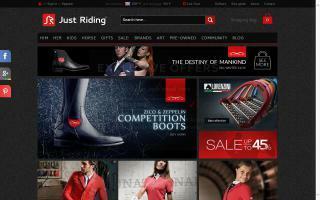 TDS Saddlers is one of the largest equestrian retailers in the UK. A family business founded by George Day over fifty years ago, the company is still a family concern. Enjoying a worldwide reputation for excellence in the supply of equestrian goods, the company is firmly committed to the highest standards of quality and customer service. Our online store is one of the most comprehensive sites of its kind on the Internet. 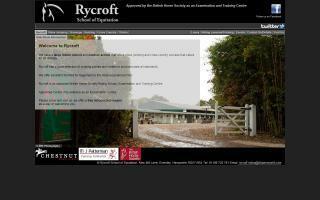 We stock a large range of equestrian and lifestyle products sourced from leading manufacturers. There are over 5000 items available for purchase in our on-line catalog.